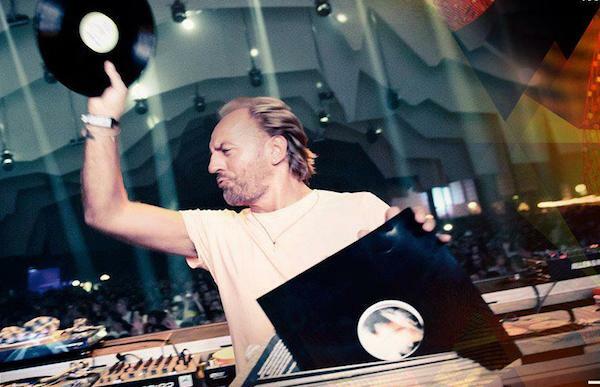 To celebrate 20 years of Time Warp, we count down 10 reasons every techno aficionado should visit Time Warp this year, including a competition to experience the festival behind the DJ booth with Richie Hawtin and the chance to take part in the Time Warp 20 Years documentary. The line-up for the festival and details of pre-parties are also revealed below. The countdown is on. 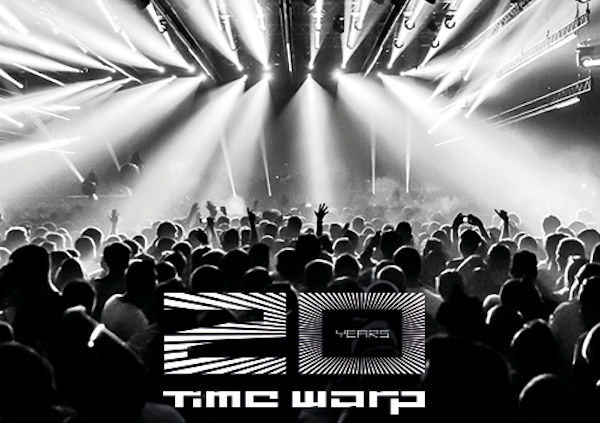 On Saturday 5 April the world’s leading techno artists will come together to celebrate the 20th anniversary of Time Warp. 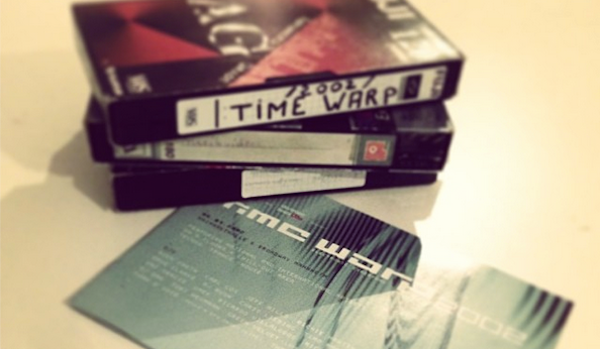 Here’s 10 reasons why Time Warp should be top of your bucket list this year. Over the last 20 years Time Warp has become an institution for electronic music lovers, with loyal fans from all over the globe making an annual pilgrimage to witness marathon sessions from techno’s finest. This year, expect genre-defining performances from acts including Adam Beyer, Ben Klock, Carl Cox, Chris Liebing, Dubfire, Jamie Jones, John Digweed, Josh Wink, Loco Dice, Marco Carola, Marcel Dettmann, Monika Kruse, Ricardo Villalobos, Seth Troxler and Sven Väth. 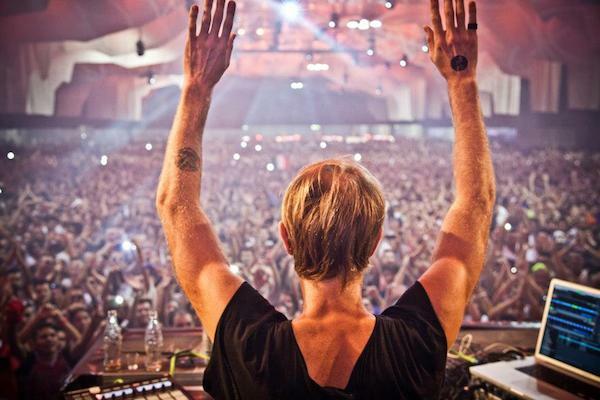 vote for your favourite Richie Hawtin moment at Time Warp. Time Warp are offering fans the opportunity become part of the festival’s history by featuring in a new Time Warp 20 Years documentary. For a chance to appear in the documentary just film a short video which shows your love for techno and illustrates why you are the ultimate Time Warp fan. Send your video to wir@cosmopop.biz and the best videos will be invited to appear in the documentary. 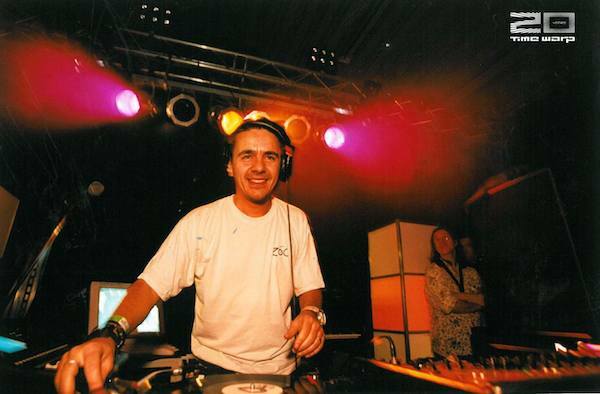 Time Warp veteran Laurent Garnier is an integral part of Time Warp, having performed at the festival every year since the very beginning. This year he will celebrate his own 20th anniversary at the event and we can’t wait to see what he has in store. The Time Warp experience is brought to life by a huge range of AV technology and some seriously talented video and lighting artists! Designed to fully enhance the clubbing experience it has to be seen to be believed. It’s no surprise Time Warp ranks as many techno artists favourite festival. 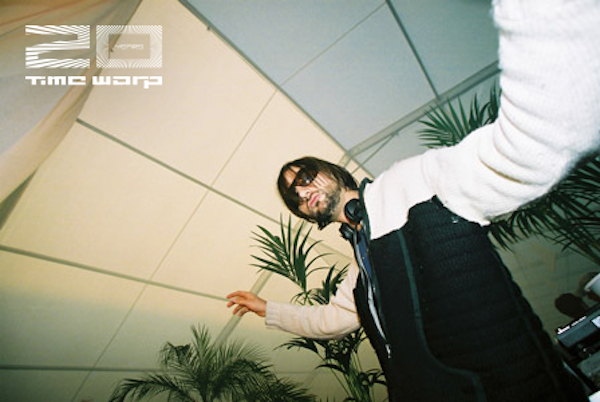 Every year the festival reunites old friends and welcomes new friends to the Time Warp family, creating the ultimate party atmosphere for DJs to unleash their sonic techno beats. As well as welcoming back Time Warp friends and family each year, the event also aims to showcase the scene’s most exciting newcomers. 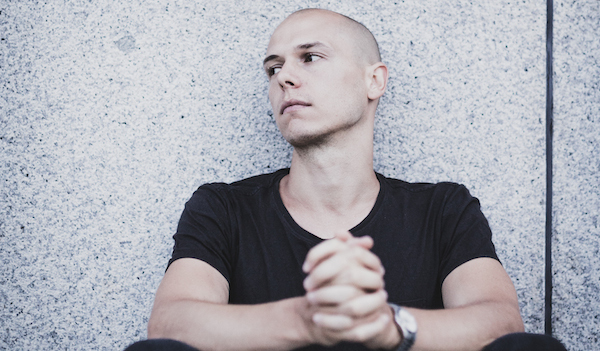 Acts making their Time Warp debut this year include Ilario Alicante, Recondite and Sonja Moonear. Time Warp is the place that DJs and producers love to showcase new projects and test out their latest tracks on the dancefloor before anywhere else. This year Time Warp regulars Pan-Pot will present brand new tracks from their label Second State as they make their debut performance on floor no1. Leave your inhibitions at the door and lose yourself in the moment, surrounded by friends and like-minded people – a true electronic community. Fear not it you can’t make it to Mannheim this year as Time Warp will take the 20th anniversary celebrations global, starting in May with the first ever edition of Time Warp in Argentina!